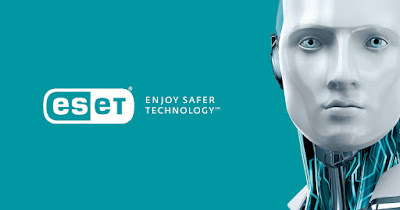 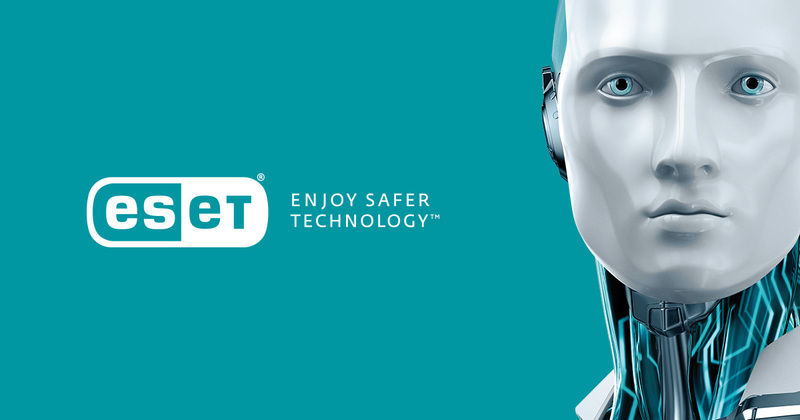 ESET Internet Security has all these, plus device control, webcam protection, and browser protection for online banking. ESET 11, reviewed here, adds malware scanning of your PC's firmware and enhances the suite's home network analyzer. 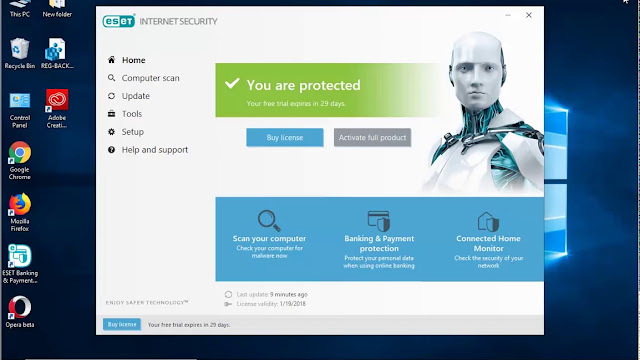 The anti-theft component, previously available only in ESET's mega-suite, now comes with this entry-level suite.